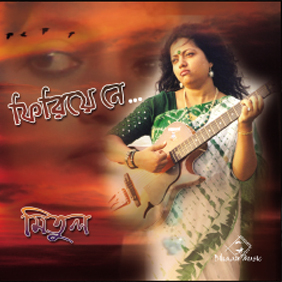 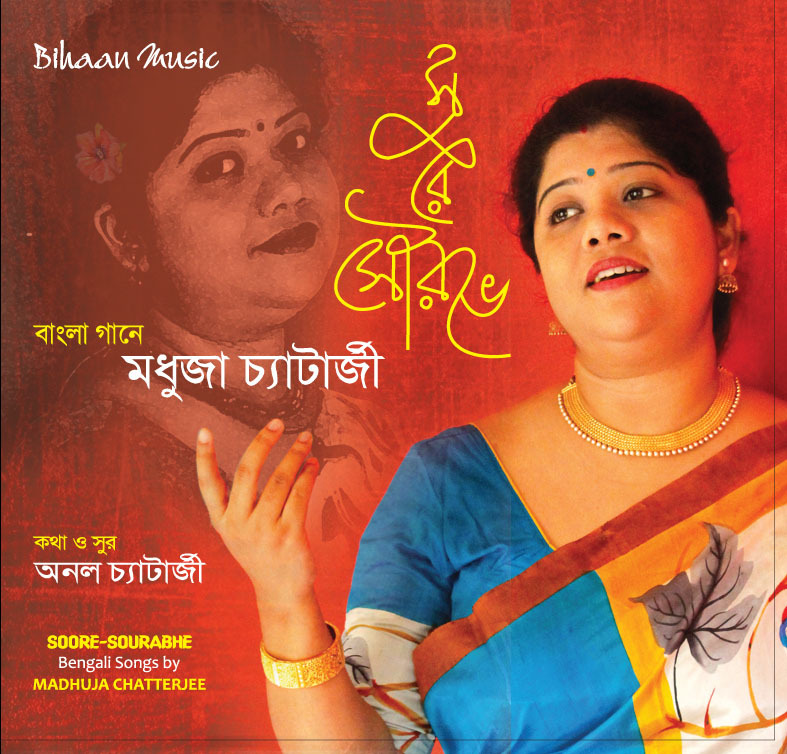 "Soore Sourabhe" is her debut album. 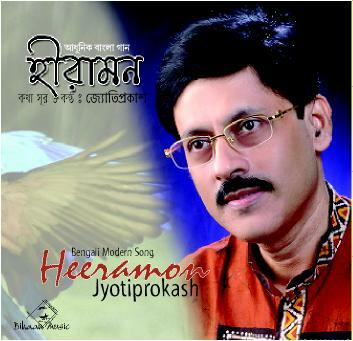 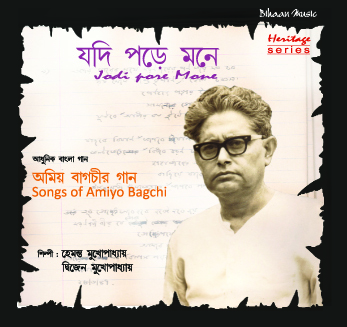 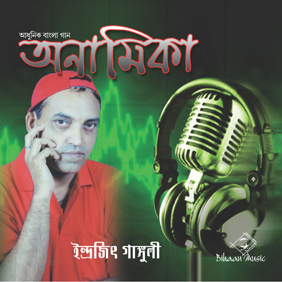 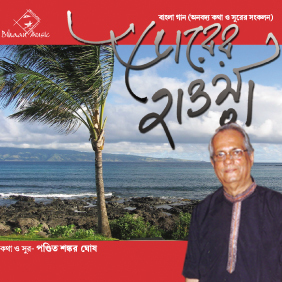 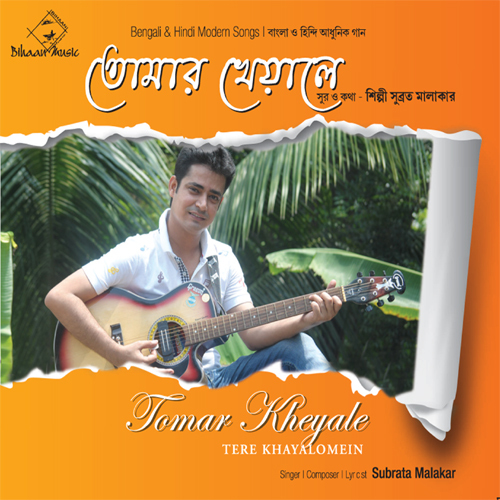 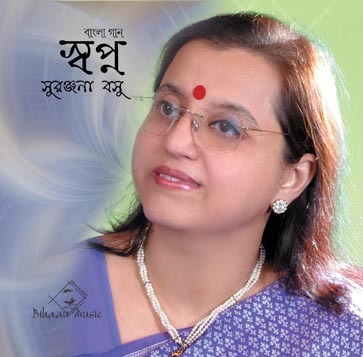 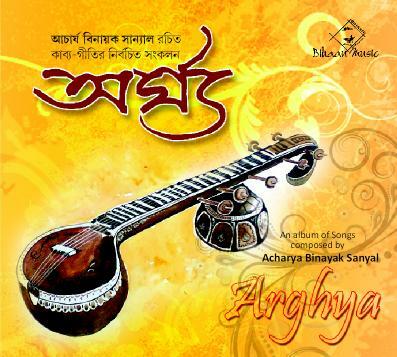 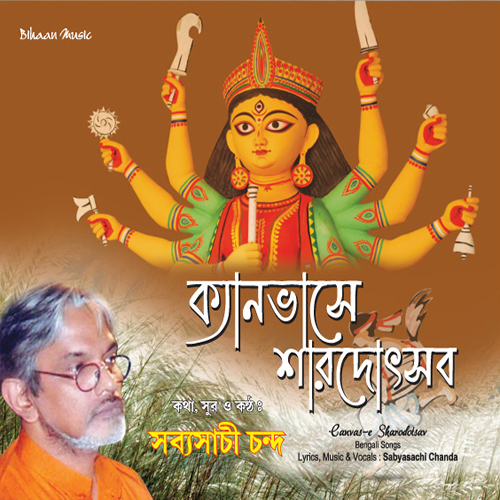 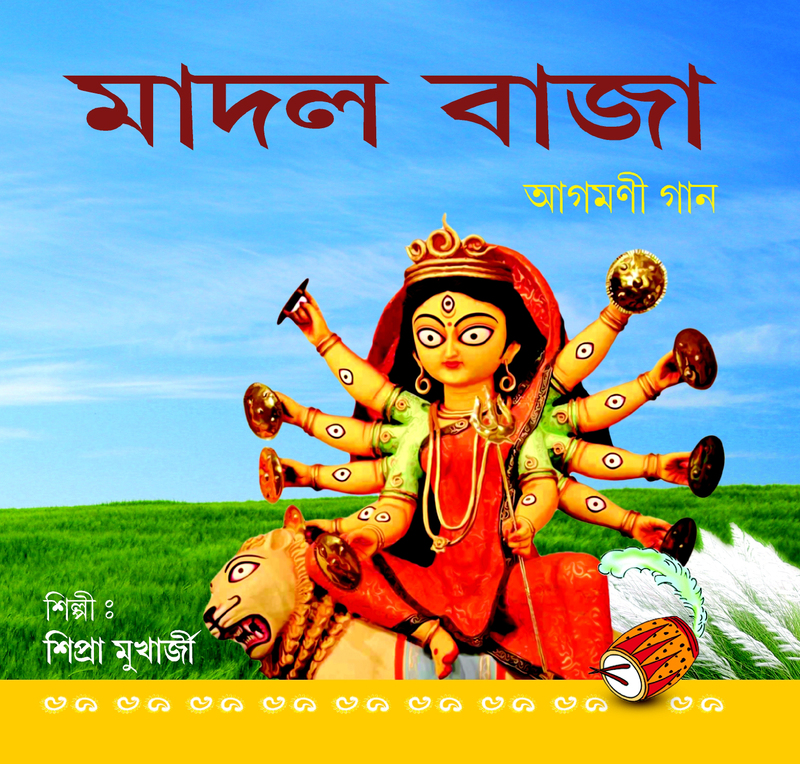 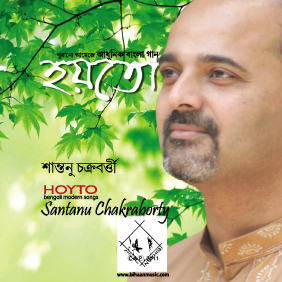 It is an humble effort to showcase the uniqueness of evergreen Bengali modern song by singing seven basic compostions of Shri Anol Chatterjee. 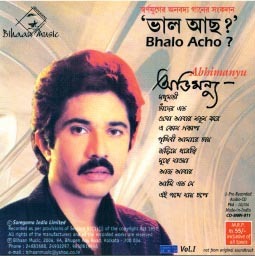 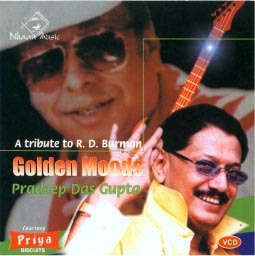 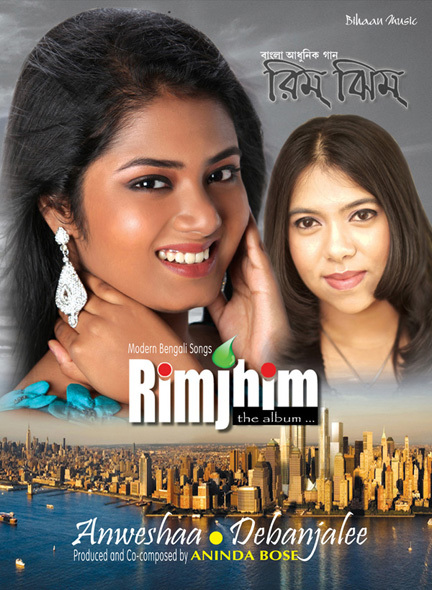 Lyrics, Music Composed by Anol Chatterjee. 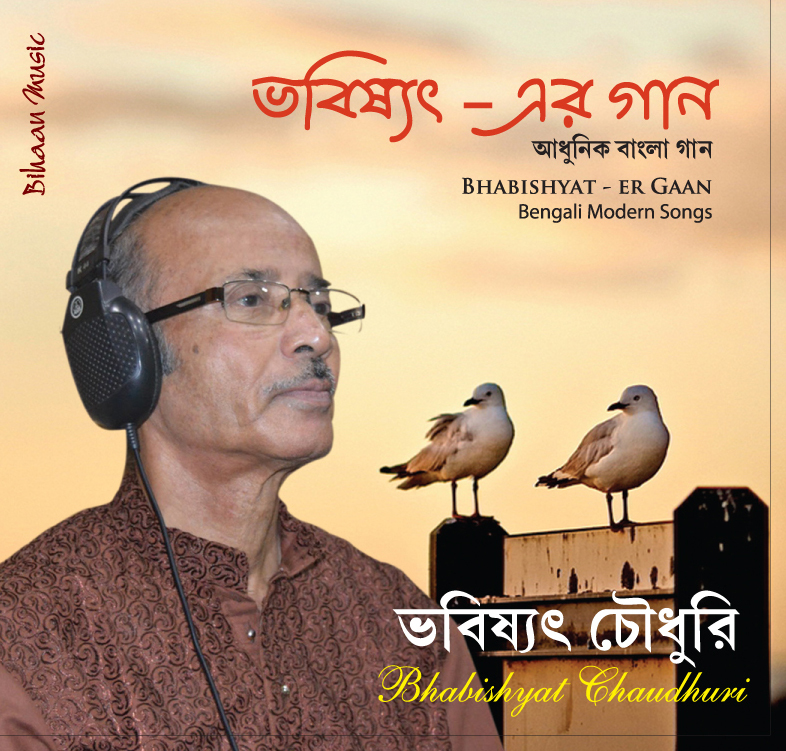 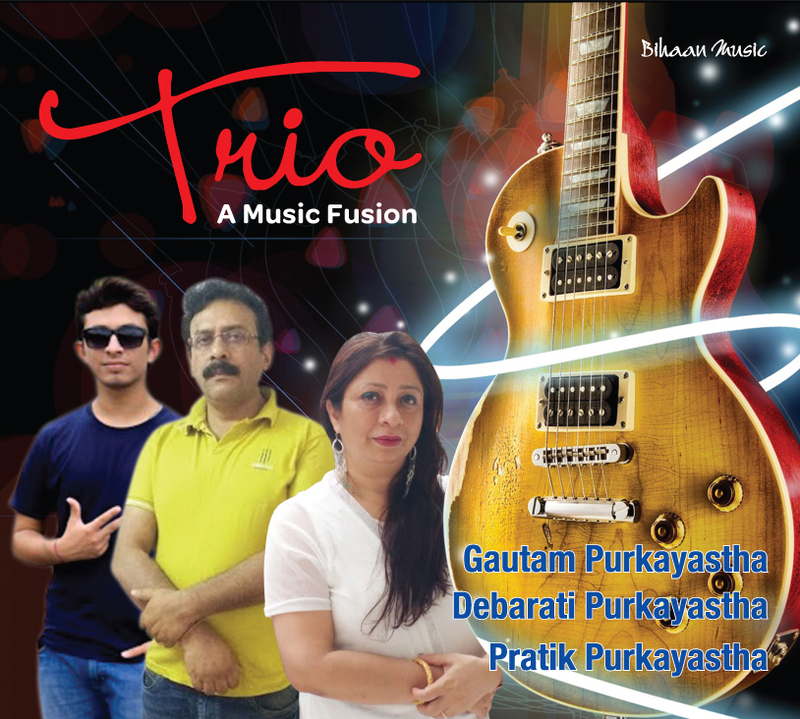 Madhuja Chatterjee is trained musically by Pandit Ajoy Chakraborty, Smt Chandana Chakraborty, Sri Brajeswar Mukherjee and Smt Anasuya Mukherjee.